GST is a tax on goods and services with value addition at each stage having comprehensive and continuous chain of set-of benefits from the producer's/ service provider's point up to the retailer's level where only the final consumer should bear the tax. 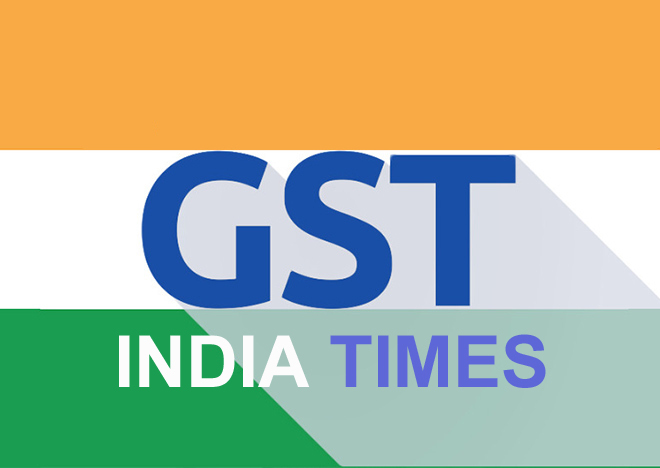 The 122nd Constitution Amendment Bill that will enable the introduction of Goods and Services Tax (GST), was passed in the Lok Sabha on 12 May 2015 and passed in Rajya Sabha on 3rd August, 2016. 3. Excise duty levied under Medicinal & Toiletries Preparation Act. (3) It shall come into force on such date as the Central or a State Government may, by notification in the Official Gazette, appoint in this behalf. 1 GST Valuation Rule till now. The GST Council on Thursday, 3rd Nov, 2016 decided to have four slabs under the GST regime with some changes from what union finance ministry proposed and a cess over the peak rate of 28% on luxury and sin goods for five years to compensate states for any revenue loss. A four-tier GST rate structure would be 5%, 12%, 18%, 28%, finance minister Arun Jaitley told reporters after the meeting. The finance ministry had earlier proposed to have 6%, 12%,18% and 26%. Most of the food items would attract zero% rate. As much as 50% of consumer price index would be zero rated. 5% rate would be on other necessary goods such as soaps and others needed for daily uses. Earlier proposal of the finance ministry to have 26% would be hiked to 28% but many items that were to attract 26% earlier would be brought down to 18%. These would include some white goods. Above 28% would be a cess to be imposed on luxury cars, 'A' rated drinks and tobacco. Kerala finance minister Thomas Isaac instead had pitched for GST rate of 40% above 28% on these items. The proposal of cess was made by the union finance ministry. This cess, coupled with one on clearn energy, would yield the government Rs 50,000 crore, which is expected to be revenue loss for states in a year. However, cess would be reviewed every year on the basis of revenue loss to states. The earlier proposal of levying 2% rate on gold was put on hold. The duty on gold would be decided later after assessing impact of these GST rates.